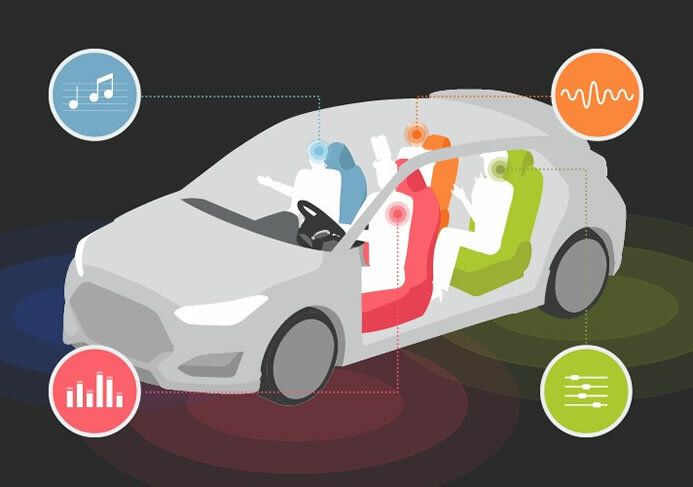 Hyundai today revealed its next-generation Separated Sound Zone (SSZ) technology that allows each passenger of a vehicle to experience an audio stream tailored to their individual needs, including music, hands-free phone calls,..
Mitsubishi Electric announced today a new automotive indicator system that projects animated illuminations on road surfaces around the vehicle, which can change in response to approaching passersby, to realize highly intuitive, easy-to-see..
Mitsubishi Electric today announced the development of the first in-vehicle driver monitoring system using one wide-angle camera to detect the driver and front passenger simultaneously. 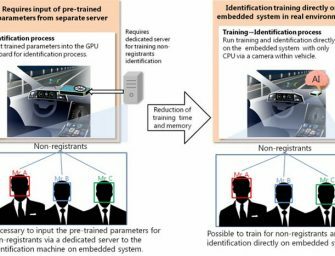 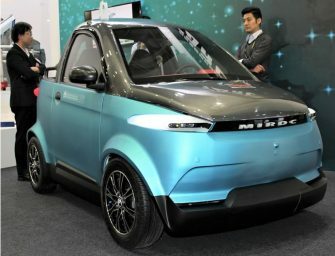 Conventional driver-monitoring systems generally use a camera..
Taiwan Automotive Research Consortium (TARC) has developed a two-seat electric vehicle (EV) with body made by using a 3D printer. 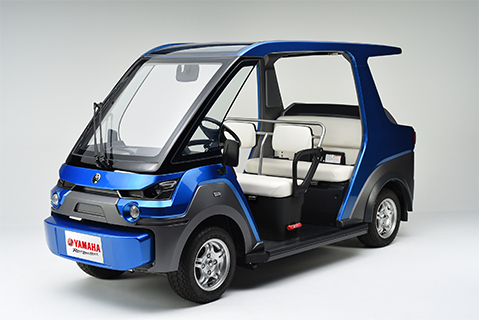 The two-seat electric vehicle equipped with a 6.6kWh lithium-ion (Li-ion) battery can..
Toyota announced the launch of its new Pixis Joy passenger minivehicle in Japan today. 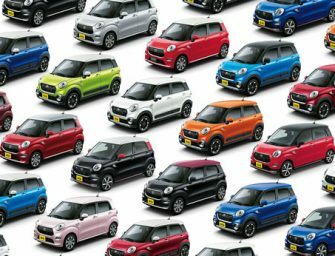 The new Pixis Joy passenger minivehicle will be available at a total of 211 dealers in Japan. 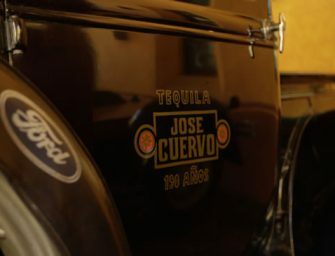 The..
Ford Motor with Jose Cuervo is exploring the use of the tequila producer’s agave plant byproduct to develop more sustainable bioplastics to employ in Ford vehicles. 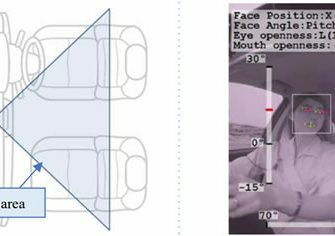 Ford and Jose Cuervo are testing..
Yamaha Motor today announced the launch of the new YXZ1000R SS ROV (Recreational Off-highway Vehicle) for U.S. market. 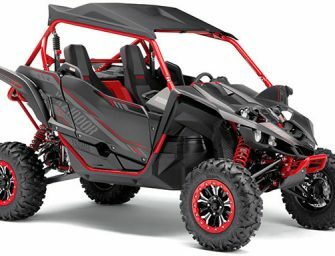 The Yamaha YXZ1000R SS is a two-seater pure sports model, equipped with a paddle..